Green Building - What's it all about? The Eastern Panhandle Home Builders Association has many members who build green homes and/or provide green products or services for the home. Select 'green building' from the drop down menu in our handy membership directory for a list of companies. 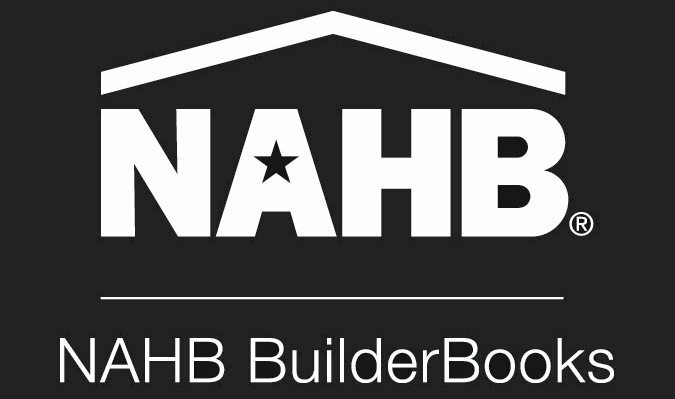 National Association of Home Builders NAHB Green program for certified green homes and other resources. Solar/renewable tax credits go to dsire.org for all the current information on tax incentives on a variety of green projects. Energy credits go to srectrade.com for information on buying and selling energy credits. Energy Star Program: www.energystar.gov - Federal program with lots of design guidelines and marketing materials. Certified home energy raters serve the building community with building science expertise and performance testing. See the website of RESNET, their national association, at www.resnet.us.